Multi – Dog Households Seminar – The Reality! Sarah Bartlett KCAI QIDTI, Author of the best selling book ‘Another Pup? 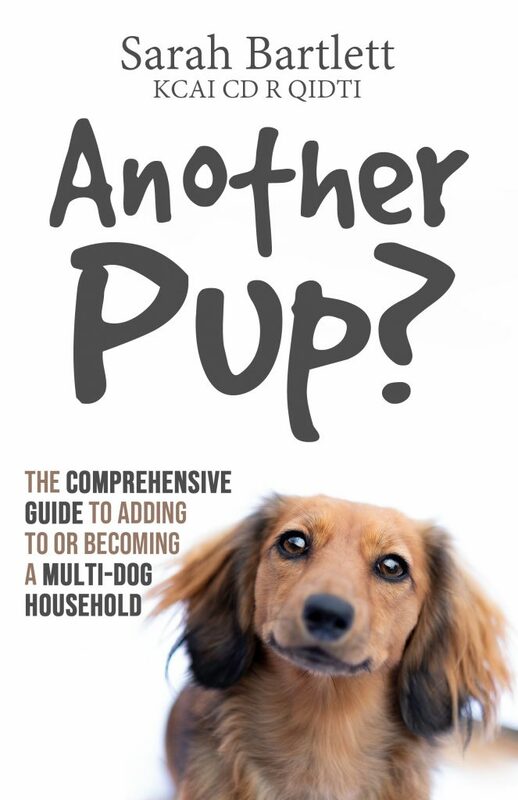 – The Comprehensive Guide To Adding To or Becoming A Multi-Dog Household’ is coming to Buxton! 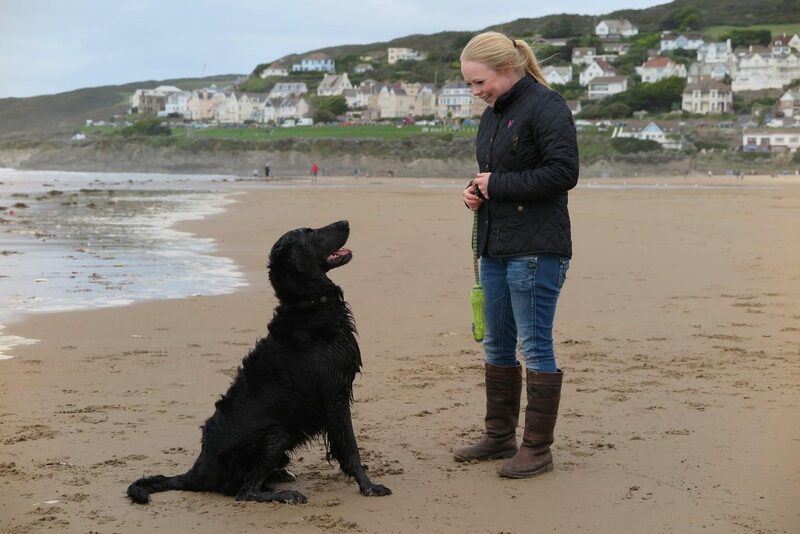 Owning more than one dog can really bring it’s challenges and often getting another dog as a friend or to be taught the good behaviours by the other. goes very wrong. Sarah can bring you the answers to all of your multi dog household queries or problems. – Are you are thinking about getting another puppy? – Wondering if it’s the right thing for you and your existing dog. – Concerned that they won’t get on with each other? – Worried that they will love each other more than you? – Not sure about what to do when the new puppy arrives? – Will the adult dog take to another addition in the house? – Is it the right time? – Do you have problems with your dog (or dogs) but would love another? – Wondering how much harder it is living with and raising another dog? – Do you feel guilty at leaving your dog alone so think another puppy would keep it company? 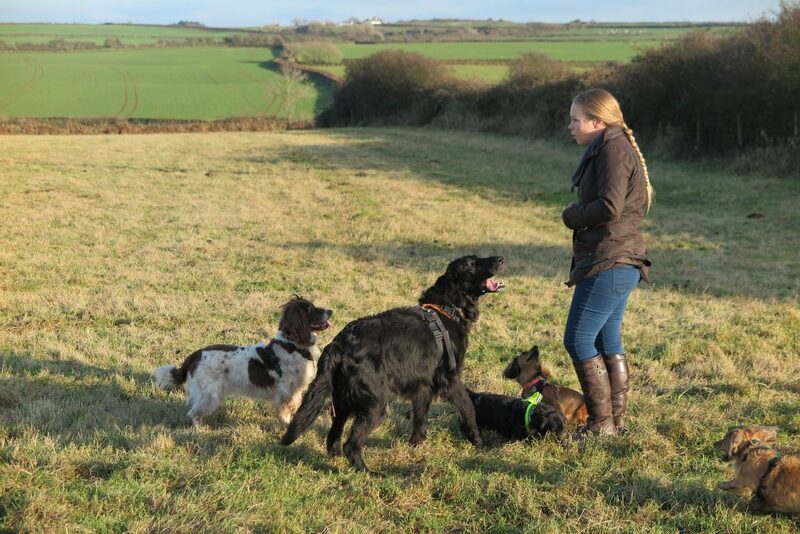 – Struggling to manage you current dog or group of dogs behaviour? If the answer is yes to any of the above then in this one off and highly informative seminar, Sarah Bartlett with have the answers for you. – Has someone told you that its easier the second time around? – That house training is done by the adult dog so you don’t have to? I hate to break it to you but these statements are totally untrue and more often than not, problems will occur with the dogs. All attendees will recieve a FREE copy of Sarah’s best selling book. Another Pup! Find out if it’s really the right time for you to get another dog in your situation. Discover the games to play that will only ever improve multi dog household behaviour. EARLY BIRD TICKETS are now available and you will receive a FREE copy of Sarah’s book, Another Pup? when you arrive at the seminar.